The main event of the year for the interior decorators. 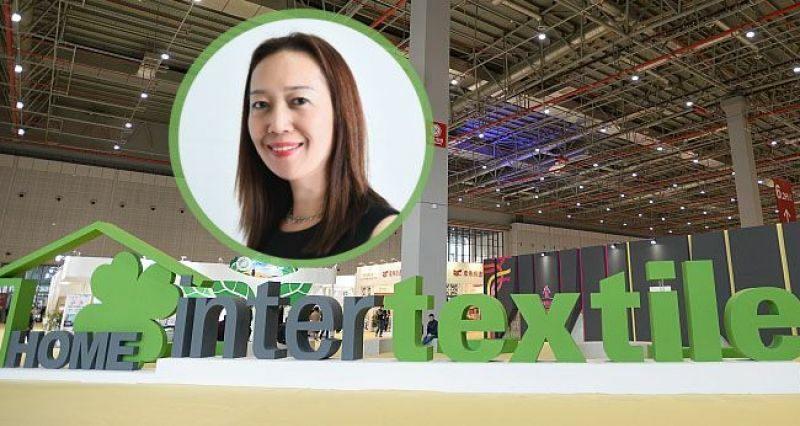 We continue discussing the topic of the main trade shows of the year. 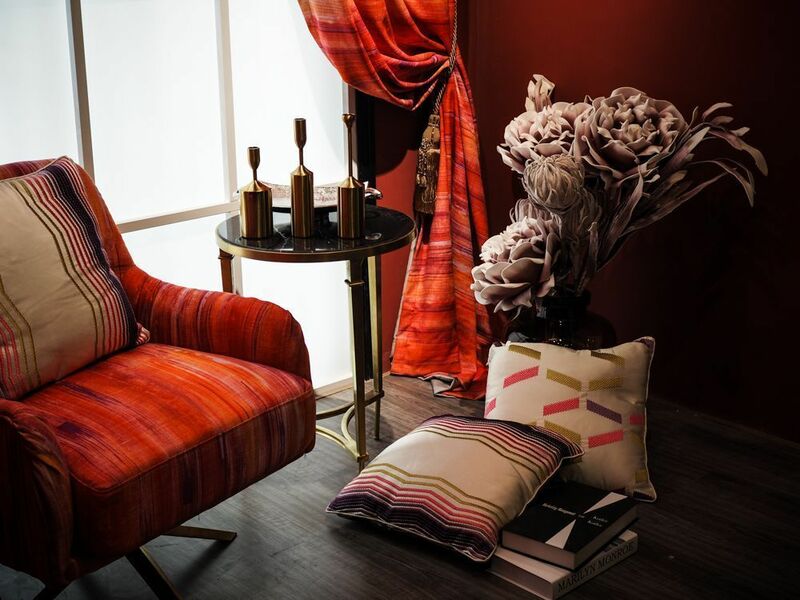 At the end of January Paris turns into the center of interior and textile design. 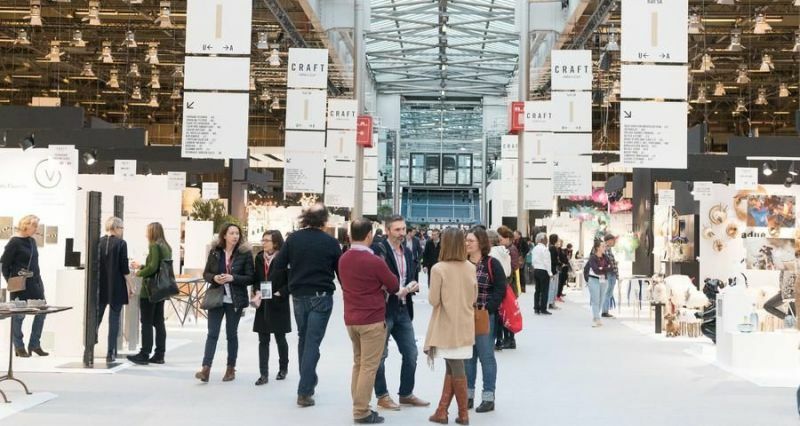 Maison&Objet – one of the biggest interior design shows, the source of ideas and inspiration takes place at the same time as Deco Off with its showrooms of the leading textile brands. Shows present the brightest introduction of the latest tendencies, the latest trends are released in designs and premium interior collections. 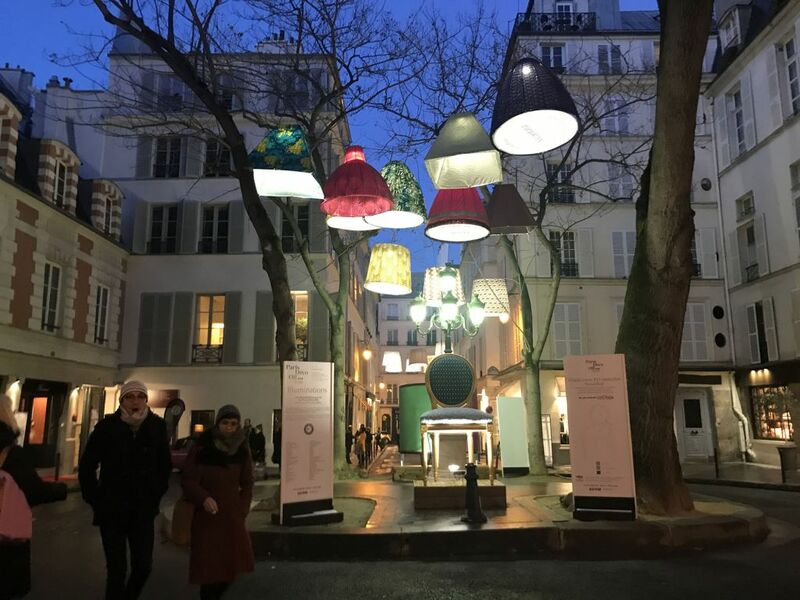 This is the time when Paris turns into the meeting place of textile professionals, artwork and interior decoration. 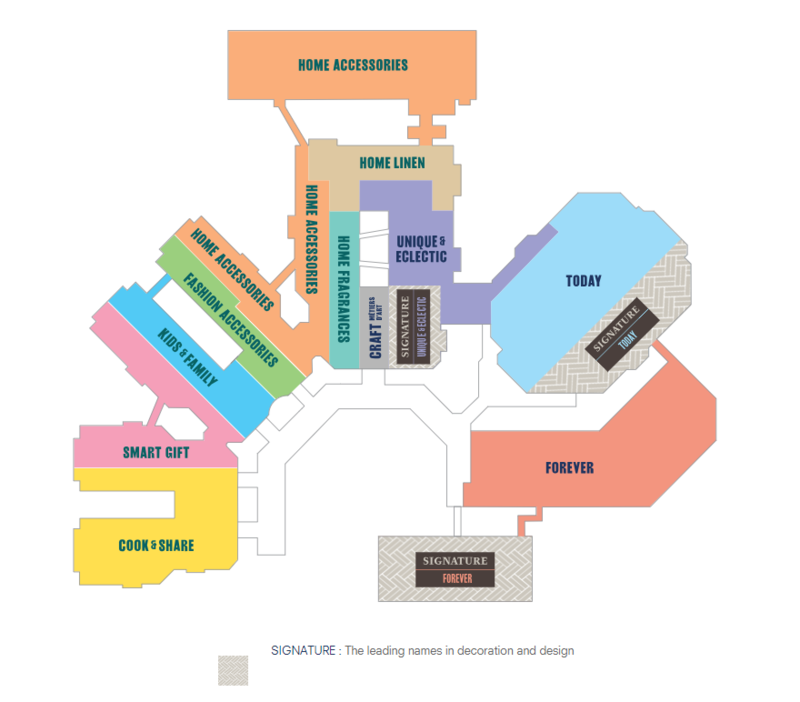 This season the exhibition area of 115,000 sq.m. will have around 3,000 brands, 600 of which are announced as the new exhibitors. Hosts expect about 85,000 visitors from different countries of the world. The show program includes 60 conferences for the professionals. 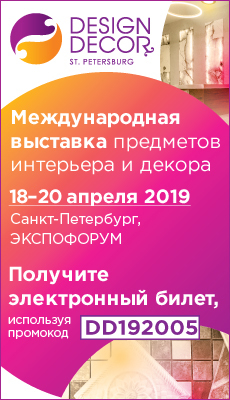 The show will introduce furniture, different decorative accessories, carpets, complex solutions for children’s room, tablecloths, bedclothes and some other home textiles. 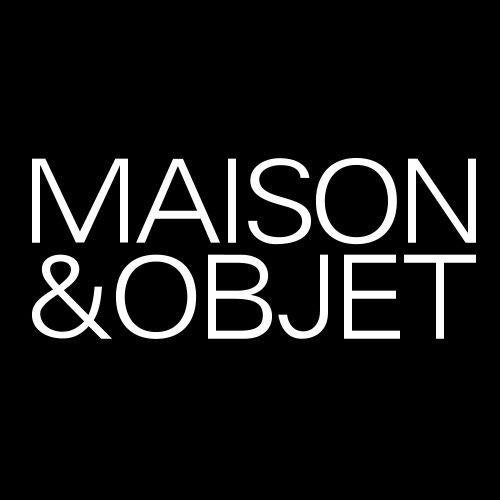 The most impressive and inspiring novelties, all the secrets of the latest market tendencies – this is Maison&Objet. How is the show organized? 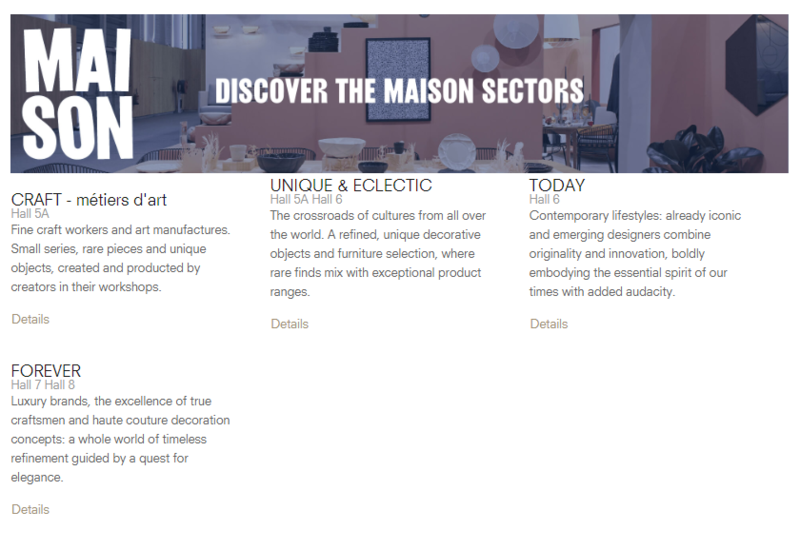 The show is divided into theme-based zones: Maison and Objet. 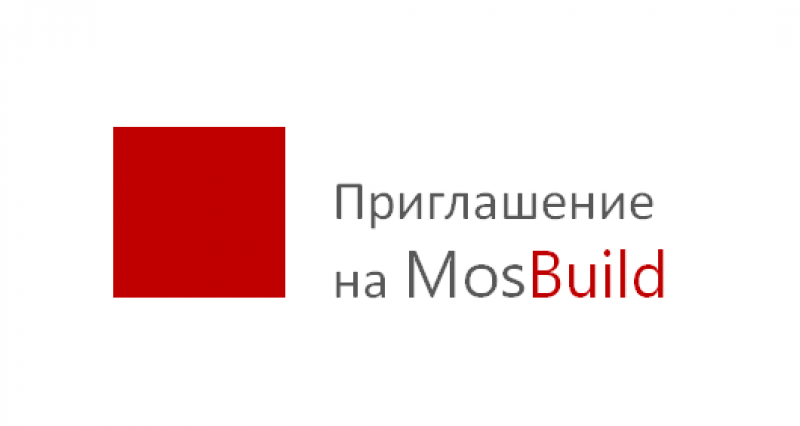 For architects and decorators, studios and brand managers of interior studios and textile companies. Why is it important for the curtain designers to attend the show? You already can see fabric designs, introduced at Deco Off in the expositions of style solutions for furniture and interiors. You can also find out more about new furniture collections and harmonize the choice of fabrics with the introduced directions. The abundance of accessories will enhance the integrity of the way you see the future interior. To see the way new trends are realized in ready-made interior decisions. Also, to get emotions, ideas and opportunity to meet leading decorators and the founders of famous brands. What concept does the show offer in the new season? Those French people! Blending of classic heritage, multicultural influences and legendary impertinence has recently drawn more attention from design professionals creating a sort of fascination for beauty, an attitude, and a certain "je ne sais quoi". 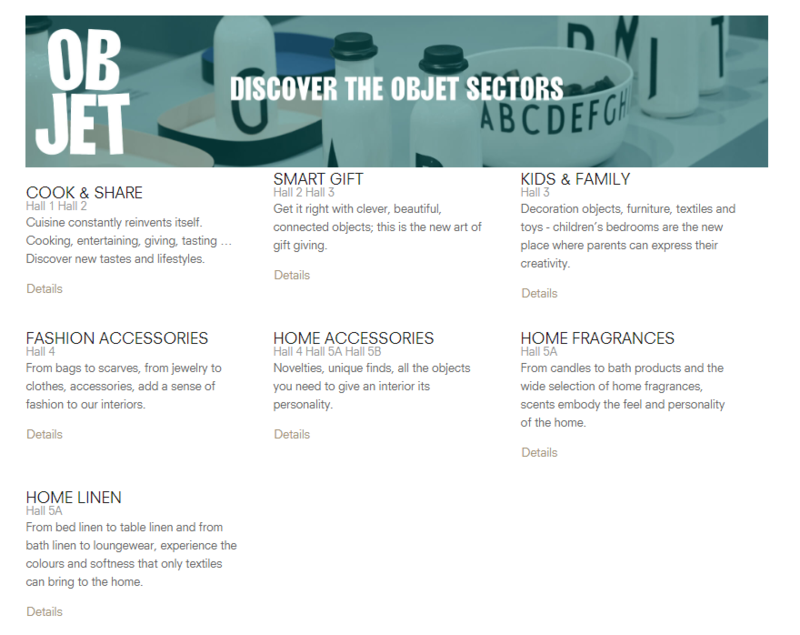 Where is it better to enjoy this inspiration from France if not at MAISON&OBJET? French first lady Brigitte Macron, choreographer Benjamin Millepied, singer Christine and legendary the Queens… what do they have in common except the fact that all of them are from France? According to Vincent Grégoire, Lifestyle Director of Nelly Rodi Agency (Paris), all these personalities have a “je ne sais quoi” that is impossible to express and describe, they create allure, where the elegant chic and a unique sense of lifestyle show themselves. French style plays with contrasts and expresses the art of paradox, Vincent believes. The theme tune of the concept is France’s success in the world’s design. France becomes the European source of adopting new technologies. New generation is cosmopolitan. Blending French chic and multicultural influences creates the novelty of fusion spirit and the flexibility of combinations. Reconsidered classics, unique and sometimes surrealistic ideas generate highly creative concepts and transcendence of styles. Both Brigitte Bardot and Coco’s Chanel “little black dress” were quite shocking ideas in their time. That is why we do not need apologies! Live in a French way. Vive le style français ! Concept will be introduced by Nelli Rodi at the Hall 7 of the trend zone. How to organize your visit effectively? You can order discounted badge at the show’s website in advance. You can also visit the show with WilliZ design tour group. The show’s organizers offer VIP-organization of reception for this group.